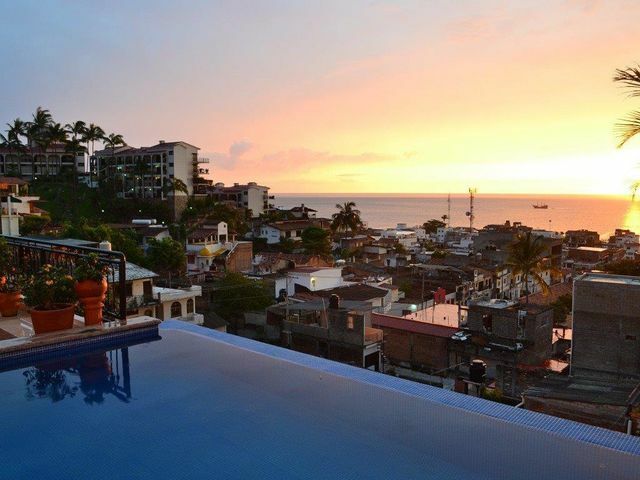 GGringo Gulch is a fairly recently settled Puerto Vallarta neighborhood that dates back to the 60s. Those who established the community were enchanted with the pristine rivers, jungle, mountains, clean beaches, magical sunsets, and the Mexican vibe of Old Vallarta. The charm and natural beauty of the area inspired the pioneers to build their second homes here as tropical getaways. Many of the initial residents were noted film stars. Richard Burton, Elizabeth Taylor, John Huston, and award winning news broadcaster Charles Collingwood had homes along the river or on the hillside of Gringo Gulch. Several of their famous friends, including Rock Hudson, Burt Lancaster, Ava Gardner, Leonard Bernstein, Peter O`Toole, John Wayne, Roddy McDowall, Deborah Kerr, Barbara Bach, and many of the other Hollywood elite flocked to this area for visits with their friends. To this day, Hollywood stars still have a keen fascination with the Puerto Vallarta area. Numerous vibrant colonial-style homes were constructed behind the Guadalupe Church and along the Rio Cuale in the Gringo Gulch section in an area known as El Cerro. The first, wise foreign visitors who had the foresight of investing at the time were, without a doubt, the visionaries that planted the seeds of inspiration for a bright and prosperous future for the Puerto Vallarta real estate market. The streets behind Guadalupe Church were the natural place to build their homes in this unspoiled tropical paradise. Today, the owners of these properties still enjoy a panoramic view of Banderas Bay that would leave anyone speechless. 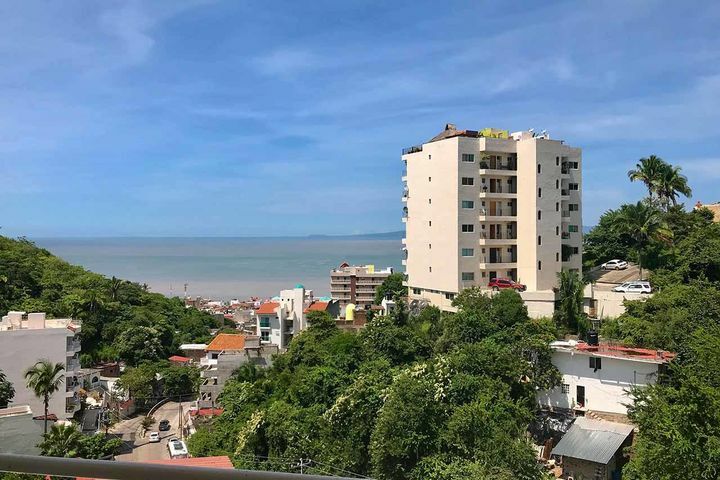 Now part of Puerto Vallarta`s historic area, the Gringo Gulch and El Cerro sections are where you’ll find cobblestone streets, original homes, panoramic bay views, and steep, flower-lined walkways that lead from the downtown hillside into the center of town. Should you plan on visiting Puerto Vallarta, make a point of exploring these incredible neighborhoods.. 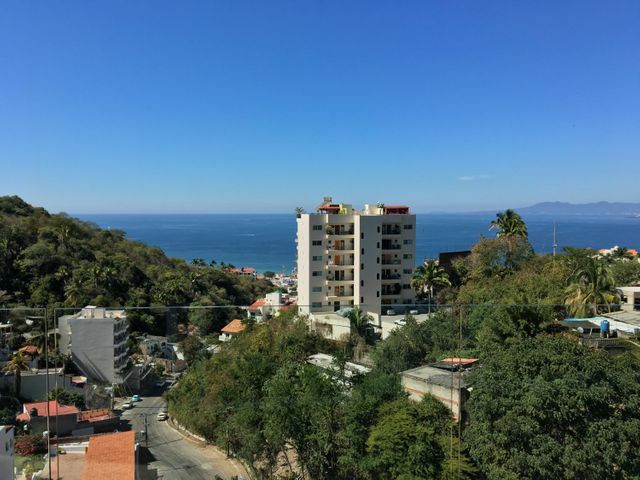 If you’re looking for the perfect luxury villa, condo, or penthouse in Puerto Vallarta’s Gringo Gulch or El Cerro neighborhoods, David Pullen Properties can help you find exactly what you desire. 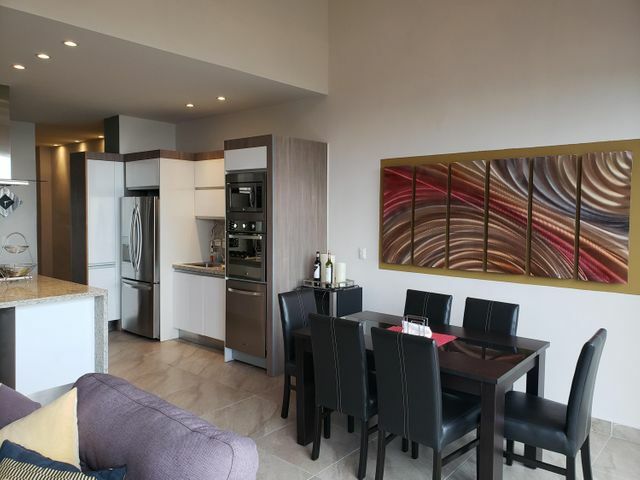 With decades of experience in the business, we have intimate knowledge of the area and have been responsible for the sale of numerous high-end properties. Have any questions? 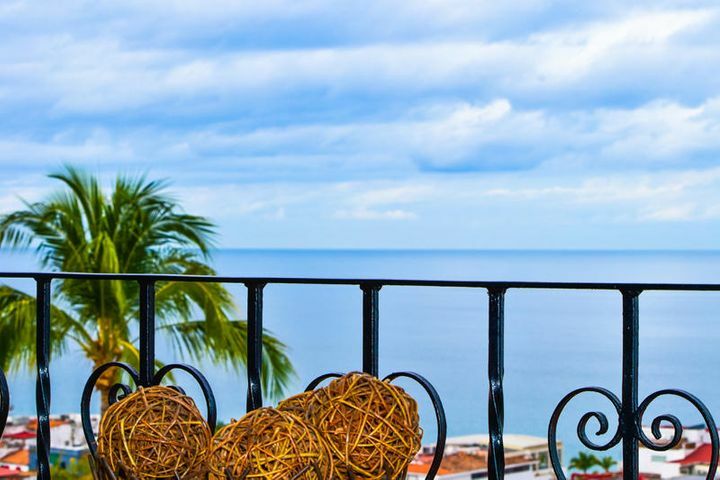 Don’t hesitate to reach out to one of our talented real estate experts who will answer all your questions and get you started on the smooth and uncomplicated process of buying an incredible piece of Puerto Vallarta real estate.